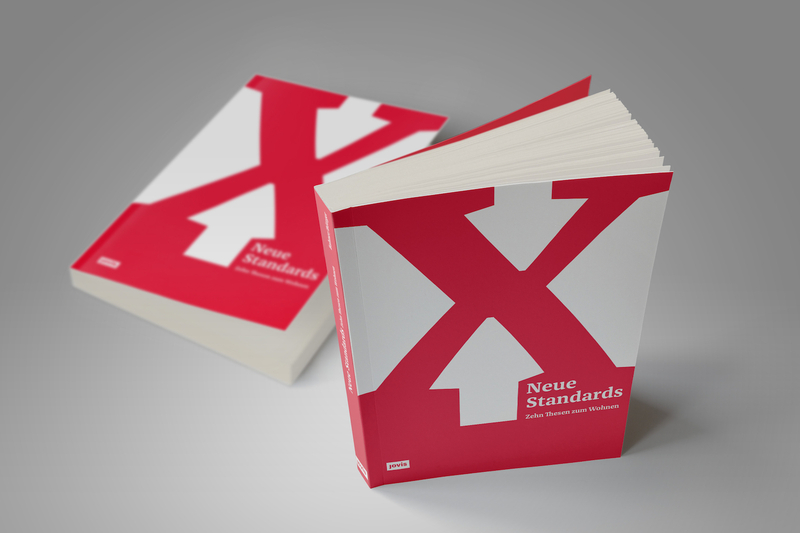 In 2016 we created catalogue and key visual for the »Neue Standards. 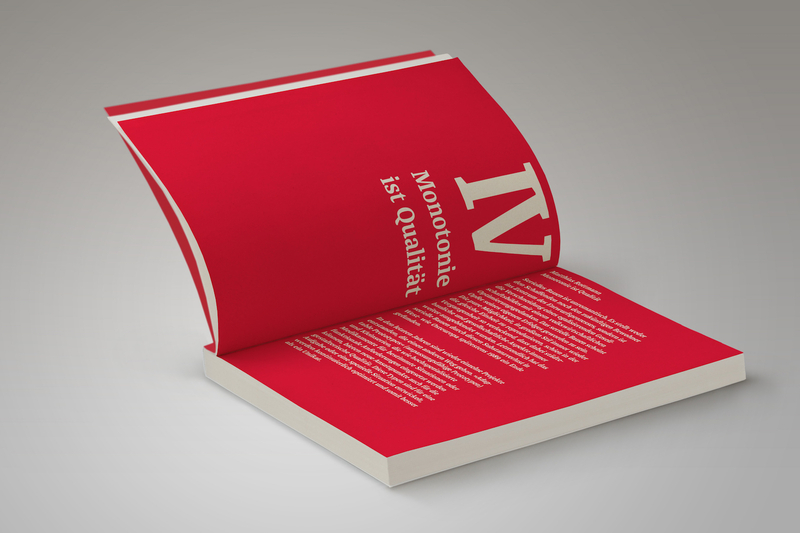 Zehn Thesen zum Wohnen« (New Standards. 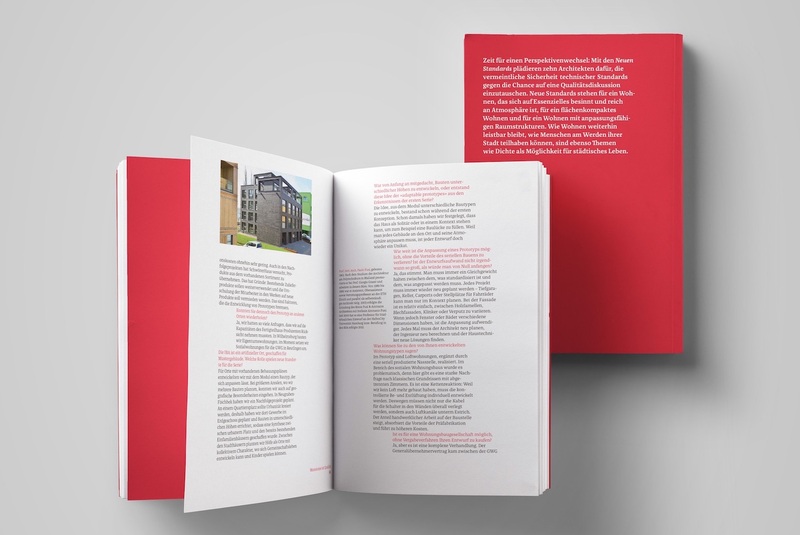 Ten Propositions for Living/Housing) exhibition of DAZ (Centre of German Architecture). DAZ Centre of German Architecture opened its »Neue Standards« exhibition on October 27th 2016. In it, ten architects develop their unique visions for the future of housing. They take stands for a shift in perspective and a living focused on essentials, featuring adaptable spatial structures. These new solutions embark from quantitatively oriented standard specifications of living and open room for thought. How can housing stay affordable? How can the people take part in developing their city? What are the possibilities of urban density? 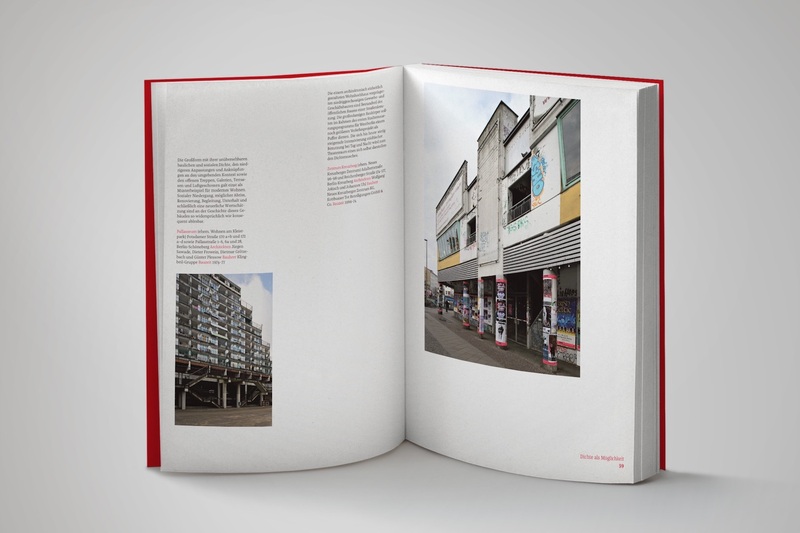 On this occasion we created the exhibition’s catalogue and a key visual. Ten propositions mark ten chapters of the catalogue. Enriching words of introduction and essays accompany them. The layout is forceful and graceful at once. Texts behave as dynamically as their content: they please the eye through extraordinary typset that does not forfeit in readability.